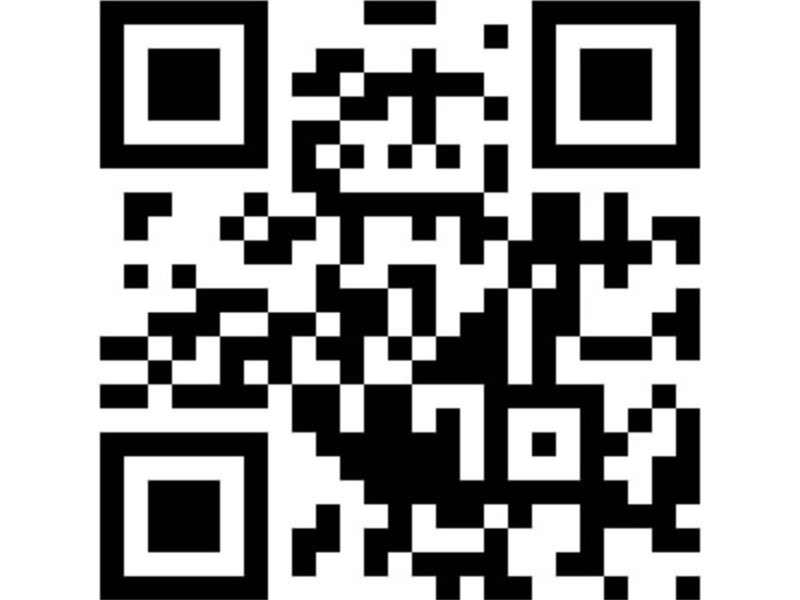 Accessories / Stickers / QR Code - Sticker! 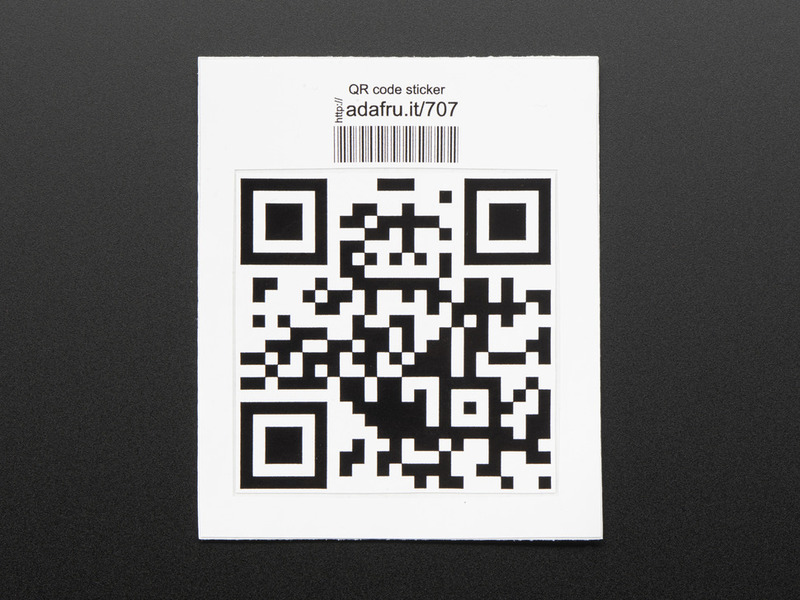 This is the "QR code" sticker that goes to the Adafruit site. It's for use with educators, classrooms, workshops, Maker Faires, TechShops, Hackerspaces, Makerspaces and around the world to reward beginners on their skill building journey!